Something exciting is happening for me next month you guys! I’m moving into my first home! 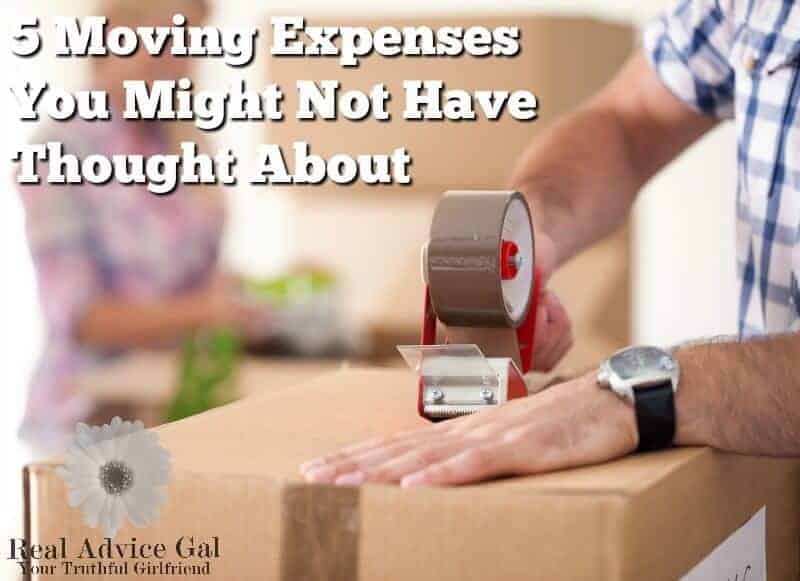 That means it is time for me to share these 5 Moving Expenses You Might Not Think About! My husband and I have been renting a house since we got together, but now we have found a home that is all ours and I couldn’t be more thrilled to move. And while it’s exciting, it’s also one of the most stressful things I’ve been through in my life! So many forms to fill out, applications to sign, inspections to get done, etc. It’s exhausting AND expensive. There are expenses I didn’t even think about! So I thought I would make a list of moving expenses that you might not have thought about so we could learn about it together! Because being prepared is key to not pulling your hair out while wondering where you are going to come up with the money you need, I promise ha! 1. Changing your utilities- Did you know that if you are changing utilities there is a pretty good chance you will have to put down a deposit? Yep, this isn’t even something we thought about. We are moving a few towns away which means all new companies to work with. Your deposit can be anywhere from $0-$300 (or more sometimes!) per utility. So do some research and make sure to put some money back for those deposits. 2. Moving your things from your old home to your new one- Whether you are hiring professional movers, or moving your things yourself, there is a cost associated with it. Professional movers can get up there in prices, however, if you can afford it it will save you a lot of headache. If you can’t hire movers, you still need to budget for things like moving boxes, packing tape/paper, renting a truck, gas for the truck, and a cold drink for your friends that help you move. 3. Replacement items- If you are renting a place and you don’t get to bring your appliances with you, you will most likly have to replace them in your new house. 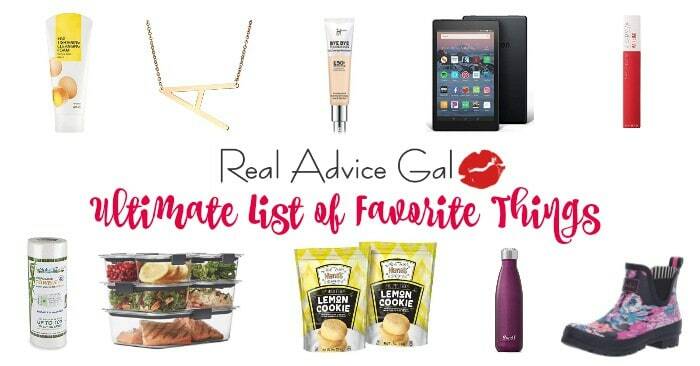 Things like a washer and dryer, dishwasher, or small appliances. As well as any food that didn’t survive the move. 4. Home insurance, inspections, and closing costs- Depending on your contract on your new home, you might be paying some closing costs. In our case we had to pay for a year of home insurance up front, as well as an inspection on a home. Make sure your expenses are clearly laid out in your contract and that you understand them so you don’t get an expense you didn’t plan for when you get closer to your closing date. 5. Cleaning of your old home- If you are renting and plan on getting your deposit back (or even if you are selling your old home you will want to make sure your home is clean and move in ready for another family. You will want to paint over walls that need it, steam clean carpets, and repair any damages. Make a checklist of what needs to be done, and what needs to be bought or rented in preparation for it. There you have it! 5 moving expenses you might not have thought about. Do you have any to add to my list? Leave them in the comments below!